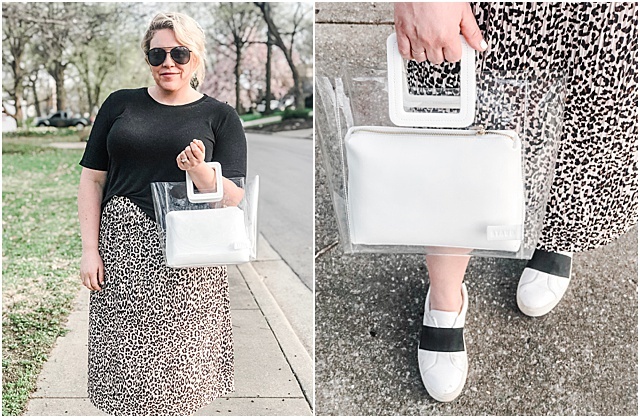 Chasing Davies: Leopard & Shopbop Sale! 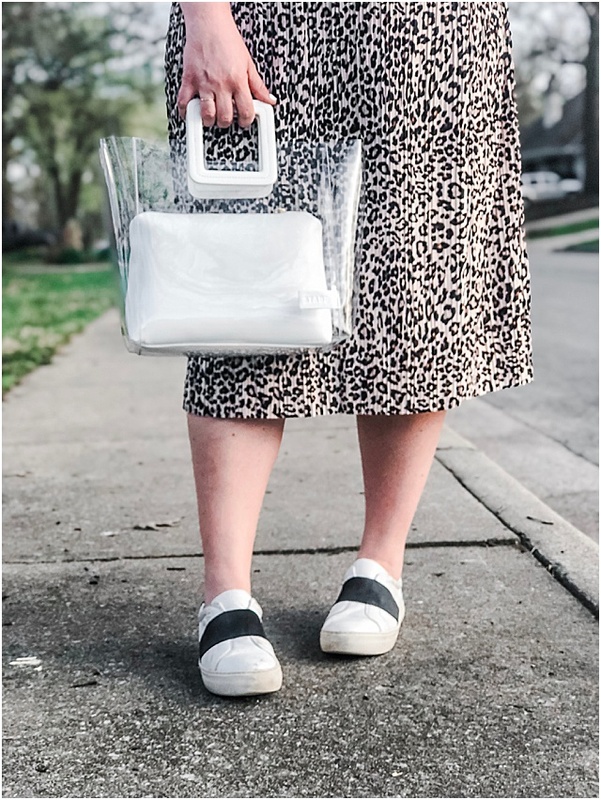 The last big Shopbop sale I picked up this clear and white leather Staud bag that I'd been eyeing for months. It's already been such a fun piece to spruce up an outfit, and will definitely be getting it out even more this spring and summer. 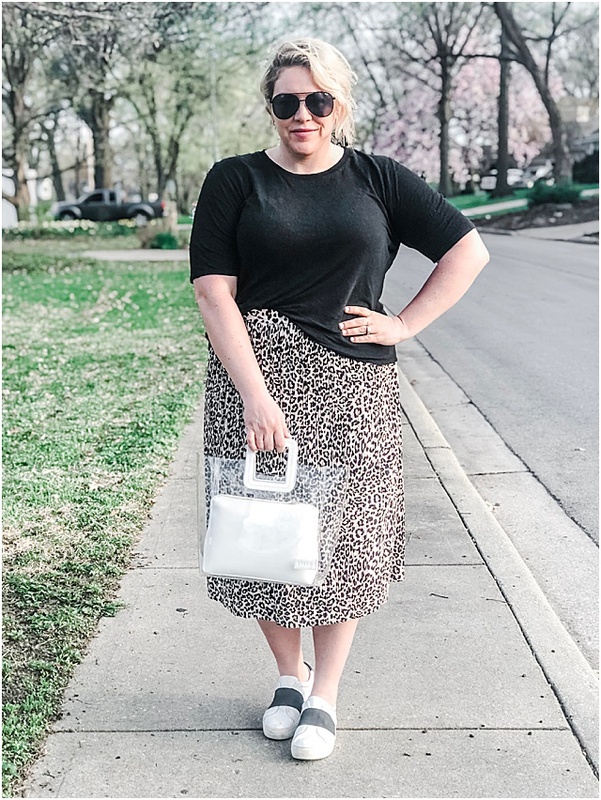 I especially love it mixed with leopard and sneakers! Let me know what you are getting in this sale? !